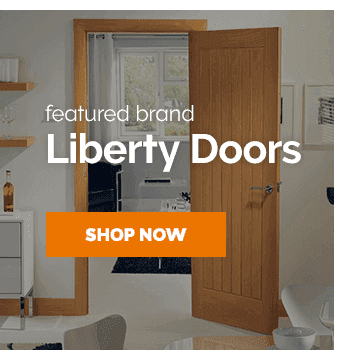 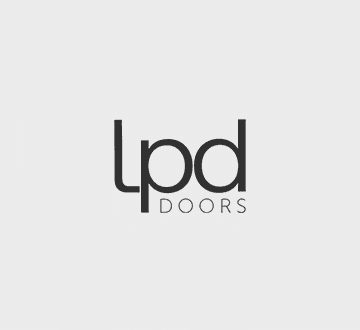 Leader Doors is the UK's leading independent door retailer that aims to provide our customers the best products at unbeatable value. 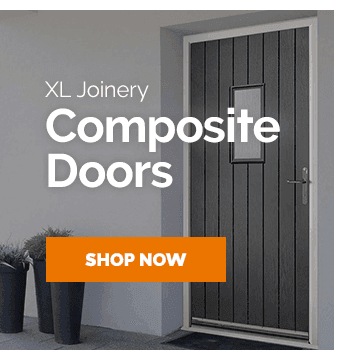 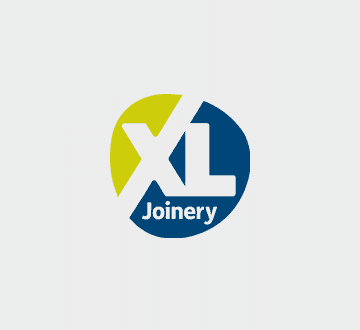 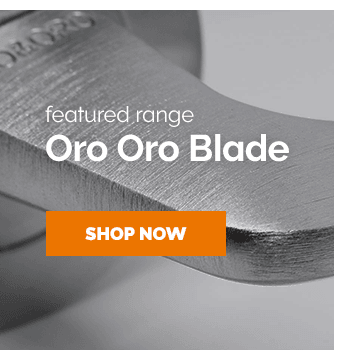 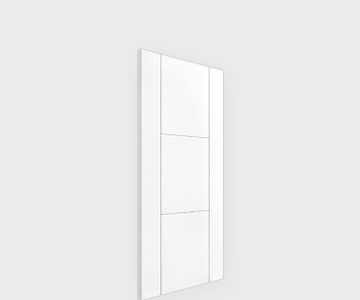 Not only do we provide one of the UK's largest online collections of internal doors and external doors, from the biggest brands in the industry, including XL Joinery, LPD, Deanta, Jeld-Wen, JB Kind (to name a few), but we also pride ourselves on our unbeatable value and unrivalled customer service. 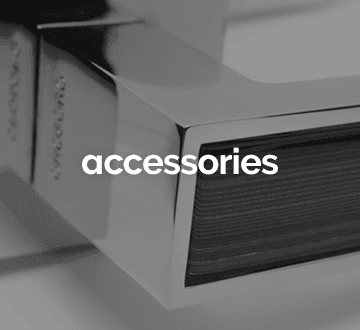 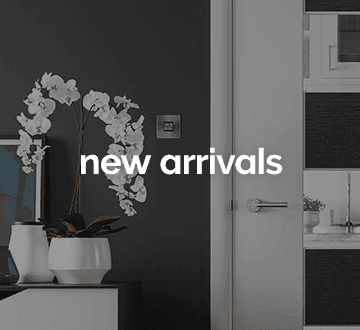 We're based in Hartlepool, England - our UK showroom is here showcasing a selection of our products and we ship goods all across the farthest reaches of the United Kingdom. 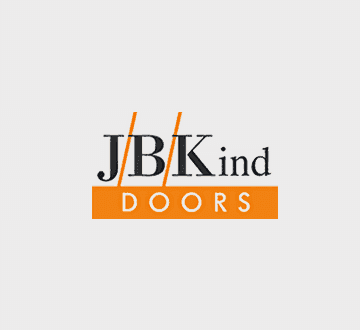 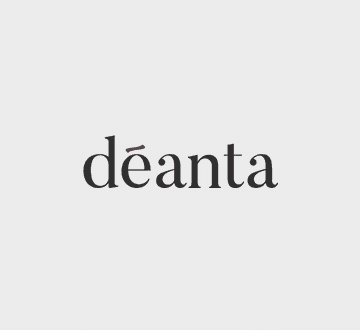 We're a family run business and we aim to stay that way, as we believe staying grounded is what allows us to engage and develop a lasting relationship with all of our valued customers. 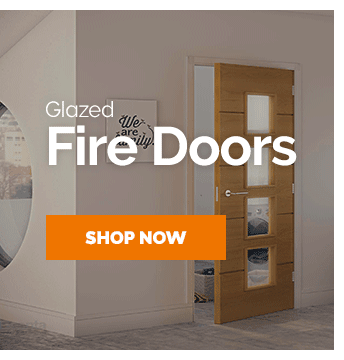 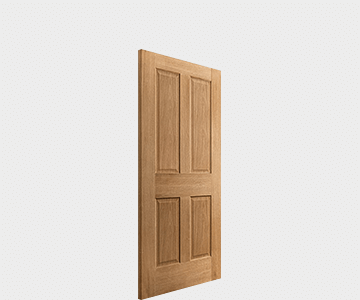 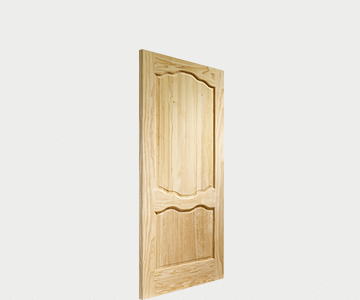 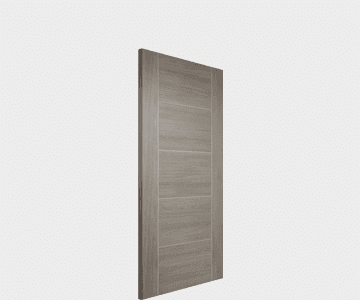 We stock a wide range of oak doors, our internal oak doors are high quality doors from top manufacturers and for those with specific needs we have a great range of matching oak fire doors plus a huge range of pine and walnut doors. 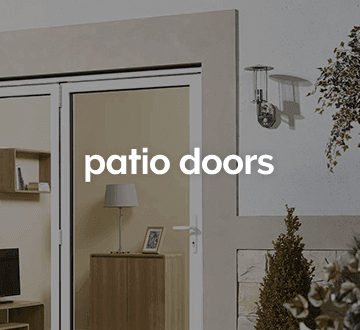 Don't forget to subscribe to our email newsletters to take full advantage of exclusive product promotions featuring lower prices, exclusive discounts, early-access to brand new product collections and expert tips & advice from our dedicated product experts. 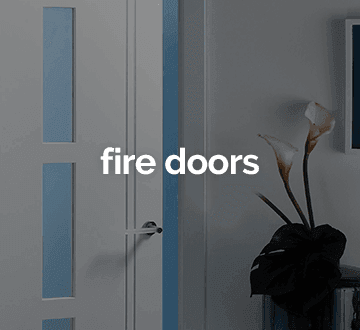 If you have any more questions, or would like any assistance just get in touch with our customer care team here.